“After working on d last song on his E.P “WhizFlem” and royalteebeatz decided not to stay idle. The Adamawa based says he is stopping at nothing until he turns his dream to reality. The rapper had to switch a little to give a danceable jam which he had promised his fans. 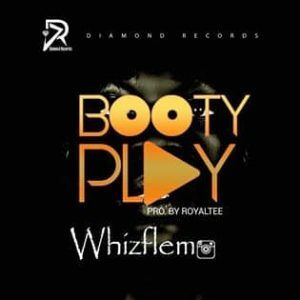 “Booty Play” is a club banger with potentials of being that of the season.